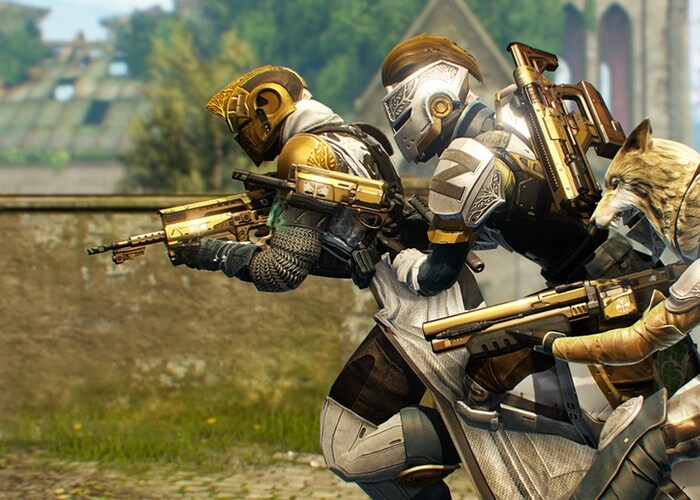 Destiny players looking forward to the return of Destiny’s Iron Banner, will be pleased to know that today is the day it returns. After the fun came to an abrupt end last weekend during the Trials of Osiris event when and in-game exploit was discovered. You can now enjoy Destiny’s Iron Banner once again and Benji says that the experience will reset weekly as well as offering new armour and weapons for players to earn, with one set being only made available to PlayStation gamers. Ever since we cancelled Trials of Osiris to suppress a storm of rockets, Lord Saladin has been a target of speculation. Until we could hunt down and destroy a nasty bug, our old friend has been in a holding pattern. We’re pleased to report that our work on that front is done, and the he has been granted clearance to set up shop at his usual haunt in the Tower. The rewards are also available as post-game drops regardless of Rank. Need a team to watch your back? Tired of playing with randoms who just can’t help themselves from capturing the third zone? Check out the new functionality in our #Recruitment forum. There’s sure to be a call to arms that will suit your style of play. Jump over to the official Bungie website via the link below to view screenshots on all the new pieces of armour that are now available for players to earn.